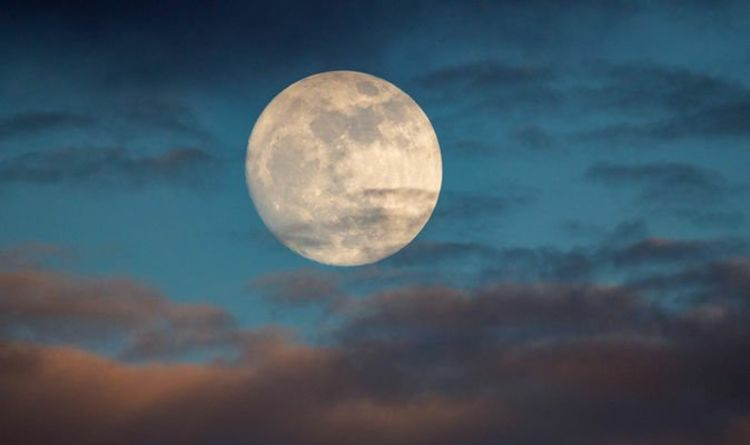 Join Jessica Tanselle for a Full Moon Meditation & Ceremony at Waterside Wellness. Jessica will focus on meditation, breathing, and setting intentions for what is to come. This will be very relaxing and enlightening for your mind, body, and soul. The full moon energy works with the flow of our bodies to help move things along. Feel free to bring a yoga mat, journal, and water.